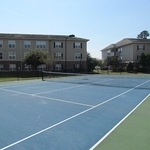 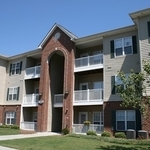 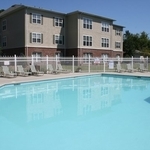 Woodland Crossing Apartment Community invites you to see why we are considered the best of luxury apartment living in New Bern, North Carolina. 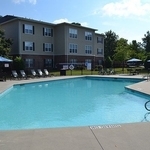 Woodland Crossing is located in a quaint neighborhood, just moments from historical downtown New Bern, shopping, entertainment, and the business district. 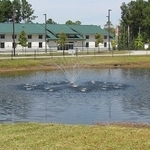 We are located less than 2 miles from Craven Medical Center and just 20 minutes from Cherry Point Marine Corps Air Station. 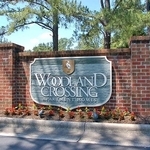 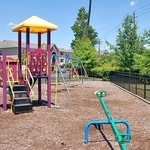 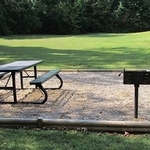 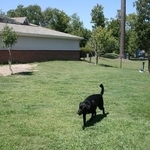 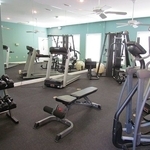 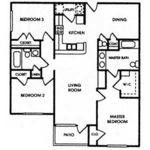 Woodland Crossing offers spacious 1,2, and 3 bedroom floor plans. 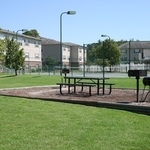 All of our apartment homes feature fully-equipped gourmet kitchens with beautiful oak cabinetry, washer and dryer connections, gas log fireplaces, and ample closet space. 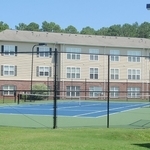 Our resort-style amenity package includes a pool pavilion with sundeck and free WiFi, lighted tennis courts, fenced-in playground, picnic areas with grills, car wash center, laundry center, pet park, fully-equipped fitness center and business center.